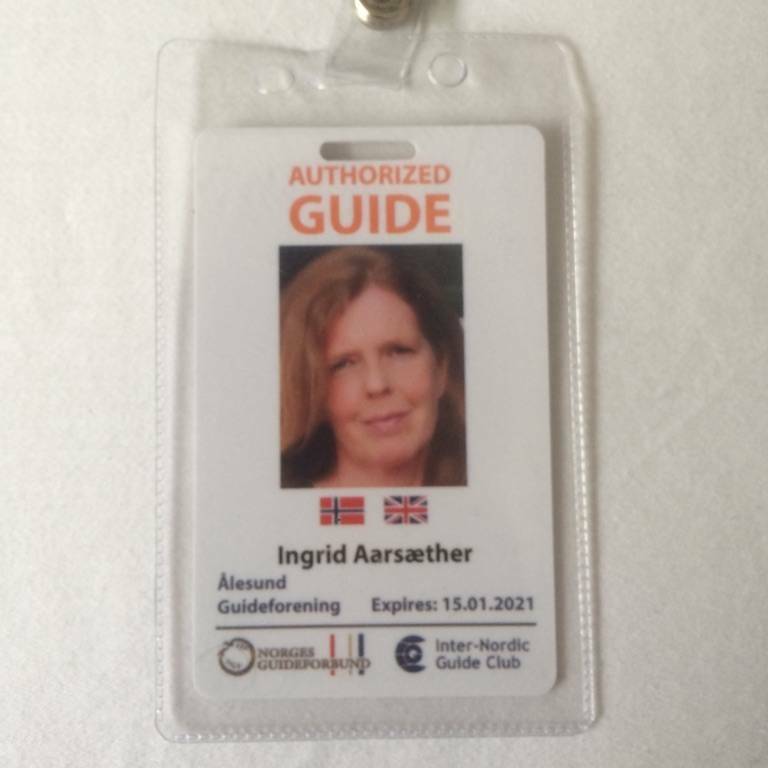 I am a former teacher and world traveller, who now enjoys introducing my beautiful hometown Aalesund and the surrounding region to visitors from all over the world. Contact me if you would like to join me on a guided stroll in Aalesund or tailormade tour anywhere in my region; Møre og Romsdal county. 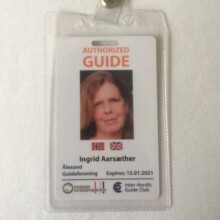 Licensed tourguide. Please inquire for tour examples.